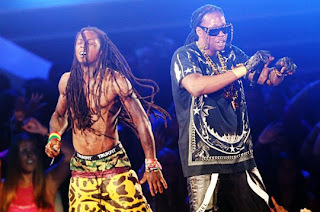 Lil Wayne who is releasing a brand new album 'I Am Not Human' on the 19 February has announced a 2013 Spring European tour. 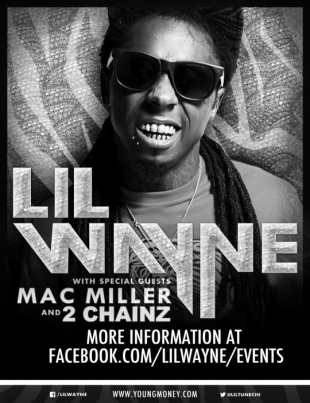 Wayne is obviously not coming alone, as He's bringing special guests - Mac Miller and 2 Chainz along with him for this Arena tour experience. The tour kicks off on March 8 in Dublin, Ireland and ends March 27 in Amsterdam. 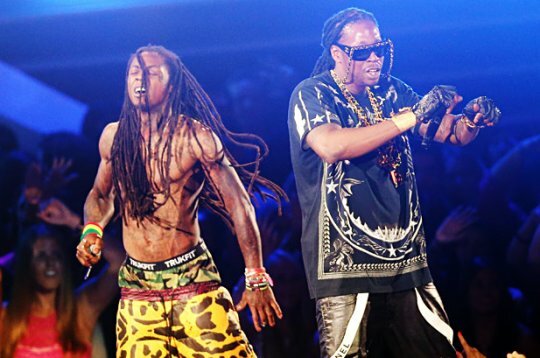 Lil Wayne will not be attending the UK though, which will be a bummer for his fans. Check out the tour dates below, hosted by Live Nation.